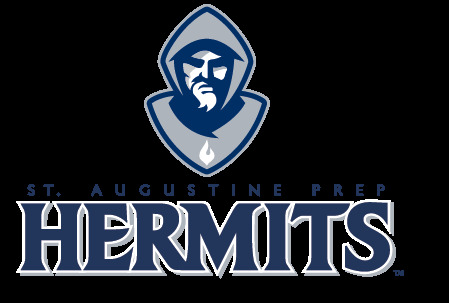 The Hermits Wrestling Camp provides young wrestlers, of all levels, the opportunity to develop the fundamentals of wrestling. We will focus on high percentage scoring technique and developing the right mindset for wrestling. 4 YR DIVISION 1 LETTER WINNER AT DREXEL UNIVERSITY. 7 SJ GROUP SECTIONAL CHAMPIONSHIPS. NUMEROUS INDIVIDUAL DISTRICT AND REGION CHAMPS. 3X BEAST OF THE EAST PLACE WINNER. BEAST OF THE EAST FINALIST.